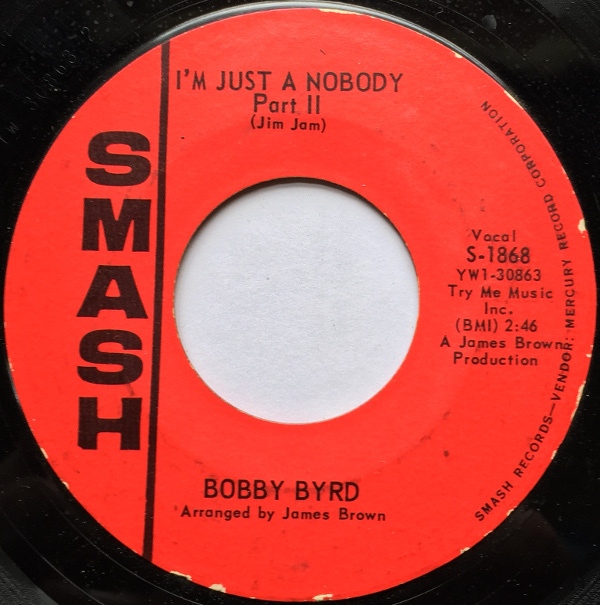 Deep deep soul from the unsung hero of Funk, Bobby Byrd! 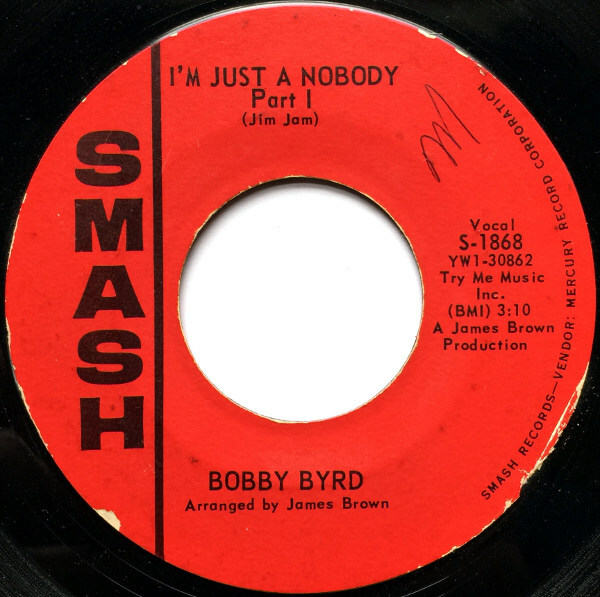 Bobby Byrd! James Brown production.